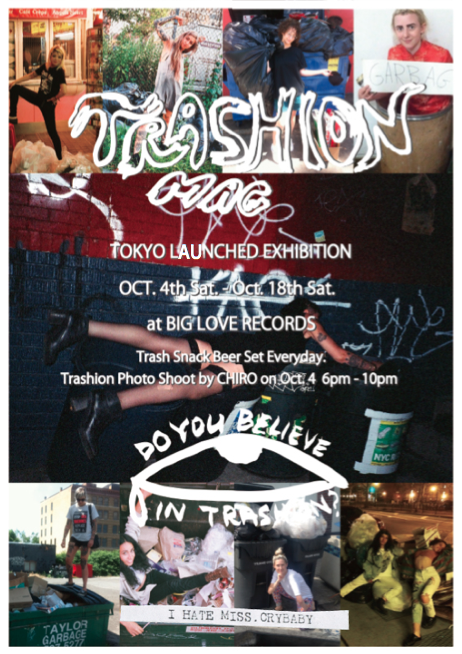 Trashion Project is by CHIHIROYOSHIKAWA and EMMA KOHLMANN. we feature many artists from USA, Tokyo, Denmark, Canada and more and more. THANK YOU FOR JOINING and HELPING for make it!